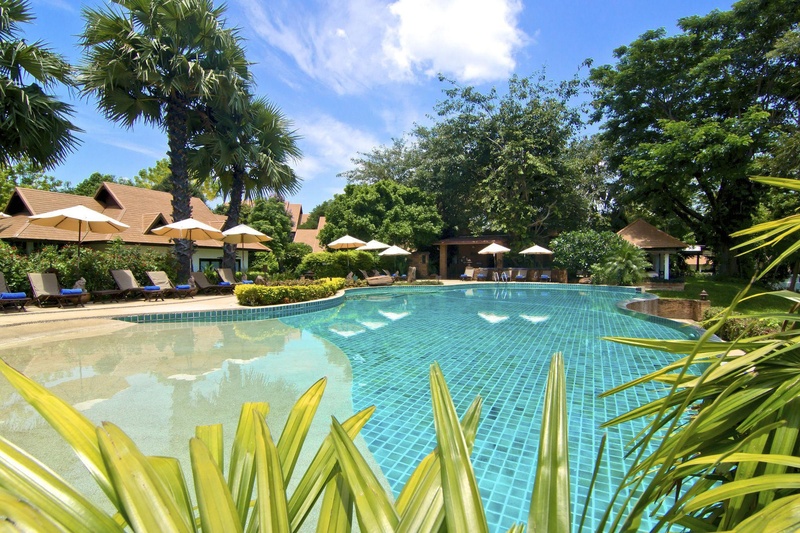 The hotel offers spacious accommodations to both international and domestic guests in an atmosphere of total relaxation. 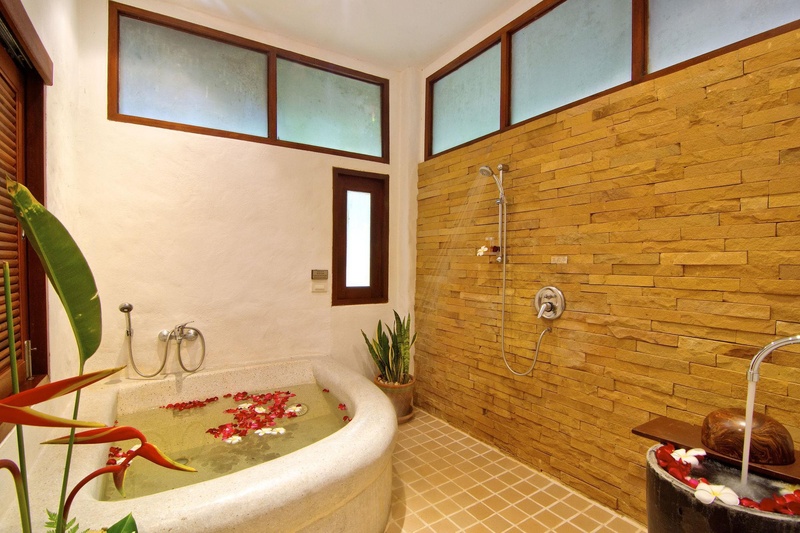 All the rooms are spacious and decorated in warm, modern shades. 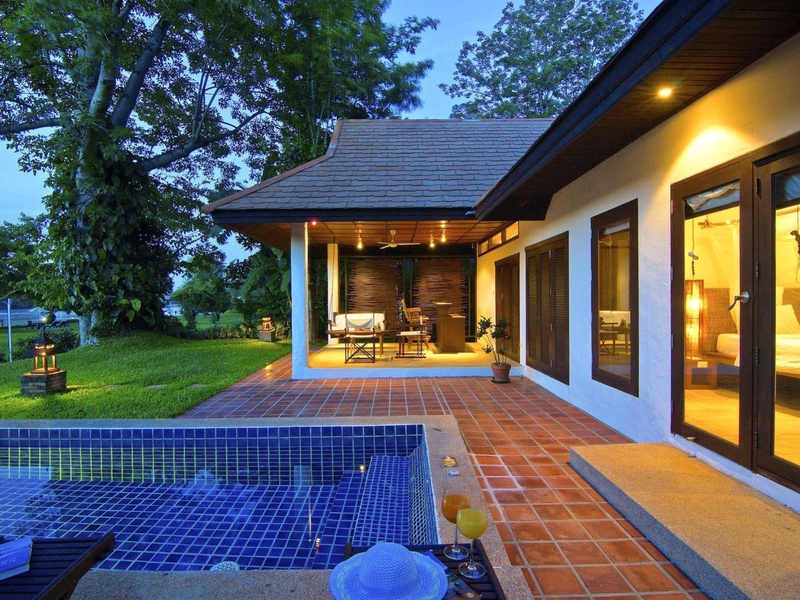 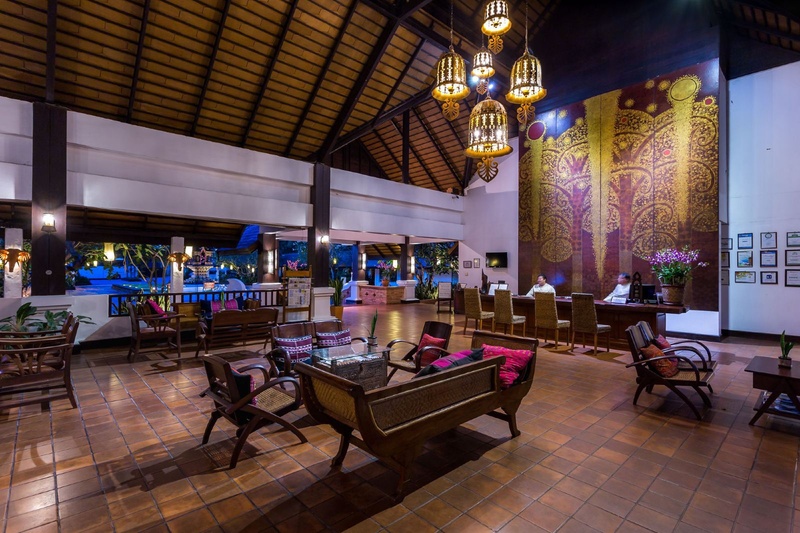 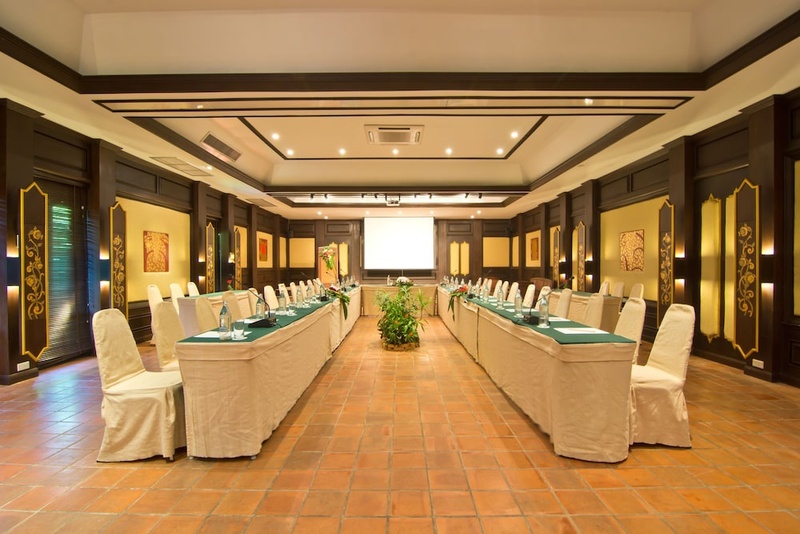 Whether for attending a conference or visiting Thailand, the Legend Resort and Spa provides the perfect base for excellent accommodation in Chiang Rai.